Is a letdown truly final? How often have we struggled with our feelings in expressing game criticism? Does our nitpicking a new game mean we do so out of love, or us gradually coming to terms with a game not living up to expectations? How do we deal with the bitter recognition of a beloved game showing its age? Is every reason to skip a game legitimate? Join Anthony as he addresses these questions and more in his column: Sleeping With The Enemy. Every night past eight, I head down the basement for my daily gaming ritual and plop down on my loveseat, the second volume of Japanese for Busy People II in hand. As I practice my interrogative verb forms, I activate the PS3 and transport back to my childhood in Dragon Ball Z – of course, being the mega-fan I am, I simply must watch episodes in both English and Japanese (it helps with my Japanese studies, you understand; that, and I prefer it in its native language, anyway). But I happen to be a bigger mega-fan of something else, and that’s where my multi-tasking set-up concludes: I remove my Nintendo Switch from its charging dock and begin my latest Guest Stars playthrough in Kirby Star Allies, where eight more friends new and old require my presence. I assume there is pressing curiosity regarding my multi-tasking efforts, but more to the point, anyone who read my Kirby Star Allies review may be shocked to learn I’m still spending time with it. Like the rest of gaming media, I found it a disappointment relative to the recent streak of outstanding Kirby titles, and I’ll never forget the heartbreak of writing the closing sentence (“Kirby’s directive in just having a good time never ceases to warm our hearts, yet when considering the high standard previously established in this Golden Age, that may not be good enough anymore.”) . And yet, here I am six months later, still playing it. Have I come around to it through some mystical epiphany? In a word, no. As I elaborated in my review earlier this year, it’s just, well, pretty good. 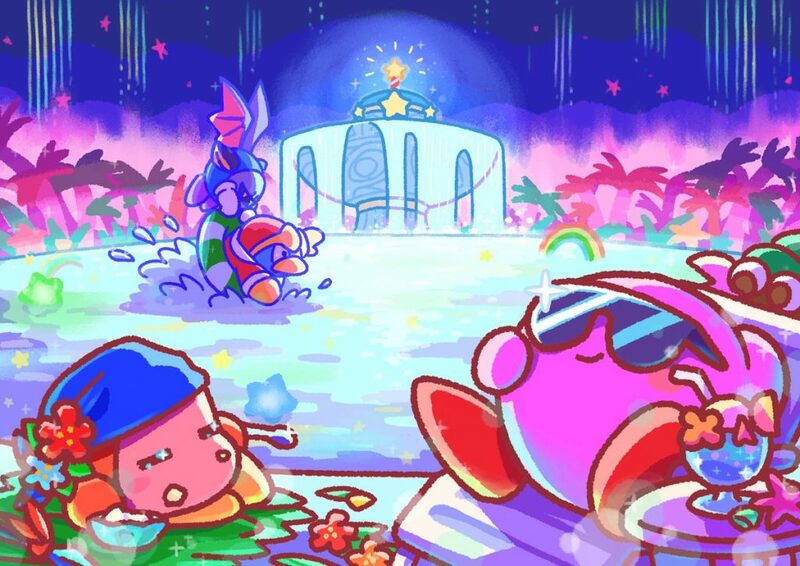 Despite my aforementioned closer, it’s hardly a crushing disappointment in itself– it still presents solid gameplay at its core, the fanservice is undeniably cathartic in both references and collectible puzzle pieces, it continues Kirby’s gorgeous, sumptuous art direction, and I adore how it not only brings back Kirby Super Star’s Helpers – enemies-turned-foes who assist Kirby with their respective Abilities — but imbue their elemental powers within Kirby’s array of weapons via the Friend Abilities mechanic. 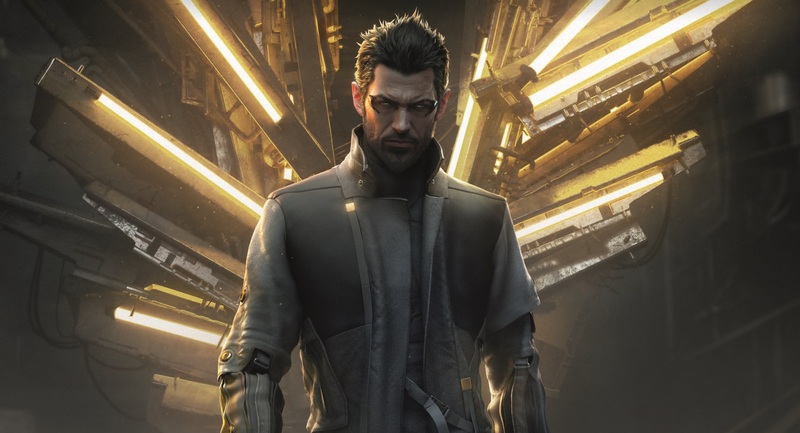 Unfortunately, it’s far too short in spite of its wonderful sense of progression – seriously, you get a feeling of “wait, that’s it?” before it’s even done — and the content is spread far too thin outside both its Story Mode and Guest Star campaigns. For instance, current series director Shinya Kumazaki elaborated they wanted to step away from “game-within-a-game” sub-games; I mean, okay, he didn’t give a reason why this was necessary, but I suppose I’d be okay with it…if the game was of sufficient content otherwise. Since it’s not, the depths of five-second mini-games in Chop Champ (a wood-cutting competition) and Star Slam Heroes (batting a meteor back into outer space) prove undeniably shallow, and not even the prospect of playing through Guest Stars with the initial 27 helpers is enough to stave off this emptiness, as they’re mostly just the same adventure every time. Coming from me, it is no mere statement to say Star Allies was a disappointment — I am a massive, massive fan of Kirby, whose plushy composition and doe-eyed face inspires dreams and heart-melting reverie. I spent four years analyzing the entire mainline series in honor of Kirby’s Dream Collection, notably in my 8,000-word review of Kirby Super Star. I paid actual money to watch last year’s 25th-anniversary orchestra concert stream on NicoNico and purchased the soundtrack earlier this year. I was one of the lucky 1,000 to earn the 20th Anniversary coin from Club Nintendo. I own countless plushies, various Japanese manga, and the Japanese children’s book (Kirby of the Stars: Sky Walk) released last year. I even interviewed Tomoya Tomita, the composer of Kirby’s Epic Yarn, and consider that one of the highlights of my gaming career. Disappointment in media is not an easy thing to process — be it the latest Halo game or the Stars Wars movie we waited our whole lives for, that sinking feeling it didn’t quite live up to expectations is difficult to digest. We bargain, we plead, we pretend that it was everything we wanted and more, but we eventually must accept the truth. It’s particularly a downer when a series we particularly adore is doing everything right, everything perfect, and fumbles with one entry — case in point: Kirby Star Allies. Since 2011, we have dwelled in a Golden Age of Kirby — yes, Kirby Super Star Ultra and Kirby’s Epic Yarn make otherwise stellar cases, but Kirby’s Return to Dream Land for Wii proved that in a post-Masahiro Sakurai age, HAL Laboratory could make a compellingly original, fleshed-out Kirby as opposed to leaning on remakes or outsourcing the franchise to other developers. Kirby: Triple Deluxe and Kirby: Planet Robobot continued this trend by being absurdly high-quality titles, and considering everything from the lovingly-packaged Kirby’s Dream Collection anniversary set to last year’s Japanese orchestral concerts, things couldn’t have been better for our favorite marshmallow. However, to what levels of disappointment does Star Allies truly reach? While I still stand by most of my earlier criticisms, I must retract my “lack of content” complaint somewhat, as the game’s continued support in DLC has turned my attention back to the Guest Stars mode: an abridged campaign featuring all the Helpers. 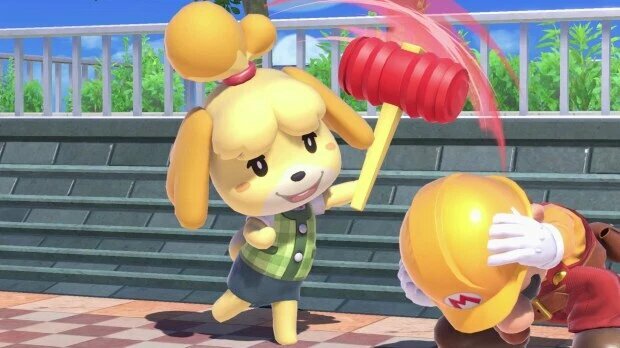 While I previously dismissed the mode as being too long and homogeneous for the default helpers, I’m continually entertained by the effort put into the DLC cast — for starters, their move-sets are thoroughly inspired, be it the 3-in-1 deal in Rick, Kine, and Coo, the teamwork of Adeleine and Ribbon, and the flashy, cutthroat chaos that is Dark Meta Knight’s mirror antics (a surprise, given his obvious origins in Meta Knight). 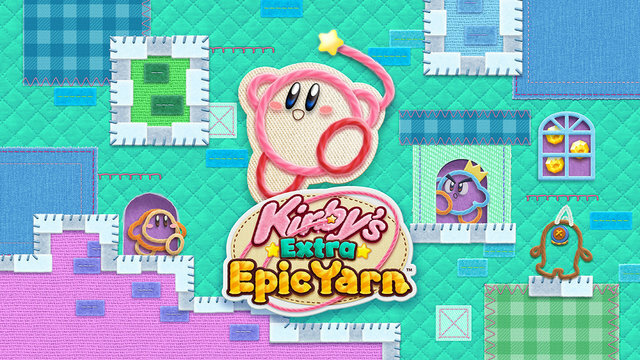 Furthermore, all their respective campaigns are uniquely designed to match their source material, complete with replicas of Kirby levels past, hidden easter eggs in portraits and hidden music echoing their initial appearances (discovering Marx’s tribute – the main theme from Kirby Super Star’s Milky Way Wishes sub-game – brought about a euphoric nostalgia). Of course, gameplay comes first, and that’s how I was especially fond of those that tapped into Friend Abilities, with Marx’s Zap Ball and Dark Meta Knight’s Sizzle Sword being my favorites in them being harbingers of death wherever they went. We are blessed to live in an era of DLC and patches – call out shady business practices all you like, but their mere presence means developers can fix faulty ends and odds whenever they wish, all for the benefit of the consumer. Some may point to other games that aren’t nearly as altruistic, but that’s impossible in the case of Kirby Star Allies; after all, everything’s free, so why not partake in its offerings? Naturally, said partaking has bled into experimenting with the rest of the base cast, and so you can’t argue with the results: I have already sunk over 60 hours into Star Allies – a total probably more than I already did with Return to Dream Land, Triple Deluxe and Planet Robobot – and I still have eight more Friends to go alongside the leaked final wave. That’s something. The results are clear: somehow, I have come to embrace disappointment. Some may dismiss my engagement as Stockholm Syndrome, but I believe a deeper evaluation is necessary. For one thing, I can’t claim Star Allies doesn’t adhere to the core appeal of Kirby creator Masahiro Sakurai’s philosophy: allow anyone to reach the ending, but keep the experienced player engaged in deeper mechanics and content. While it falters on that last point somewhat, it’s certainly not Squeak Squad where it’s permanently stuck into beginner territory, or Amazing Mirror where the formula strays too far into a Metroidvania that doesn’t quite gel with Kirby. 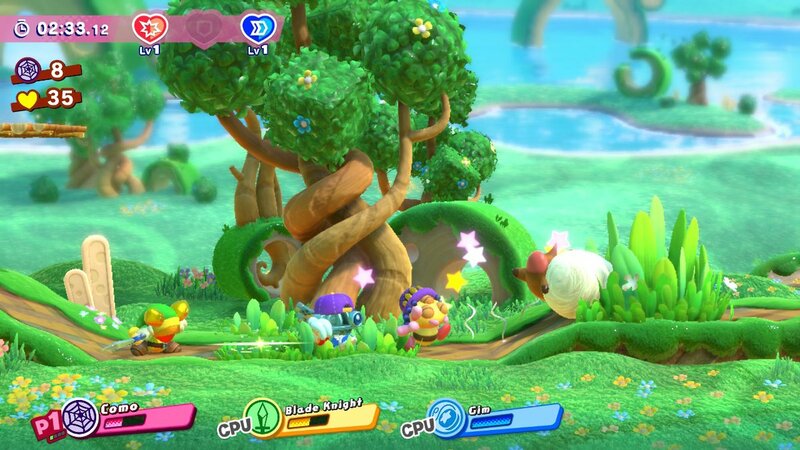 In the case of Star Allies, however, Helpers assist beginners via CPU or additional players, providing a valuable crutch for players struggling with boss encounters — we could say Amazing Mirror did this as well, but the CPU capabilities there were rather brain-dead, let alone as integrated into the level design like here. 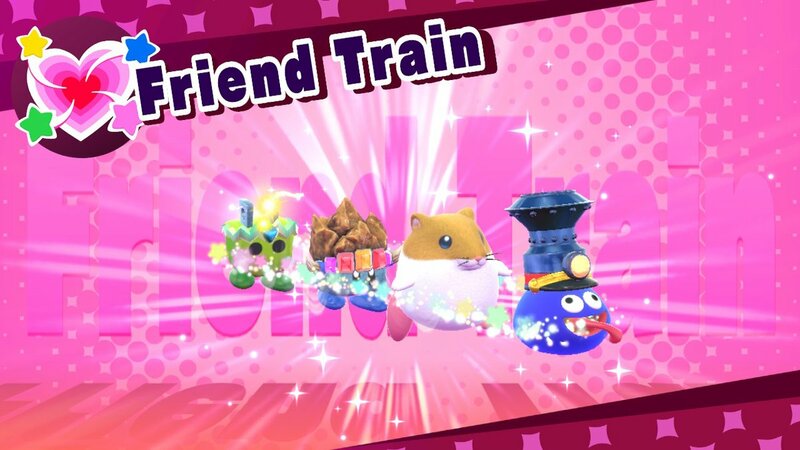 Meanwhile, the Friend Ability also trumps Squeak Squad’s attempt in fusing Copy Abilities — whereas the DS game treated them like disposable gimmicks, Star Allies ensures they’re not only frequently incorporated into puzzles, but renders them prone for experimentation: questions in “What elements can halt boss attack patterns?” and “How long can Gust Sword keep me gliding in the air?” were ones that never arose in my initial play-through, only possible through dedicated, extended play in a mode dependent on power-ups and speed runs. Adding upon that, I recognize the game respects my time and money — namely, in how all this DLC is available for free. 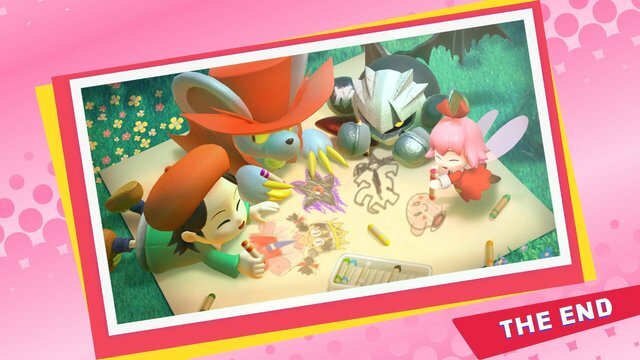 Of course, HAL isn’t designing new characters and puzzle artwork out of retribution; rather, they recognize payment is better suited for FTP titles such as Kirby Battle Clash as opposed to characters we’ll abandon within an hour’s time. I mean, hey, I’d go to the ends of the earth for Kirby, but it’d be truly slimy if HAL was charging for additional puzzles. Since they recognize the priorities of the consumer, however, that’s downloadable content I can get behind! Indeed, a closer look reveals a number of Golden Age hallmarks remain, not the least in world-building via pause descriptions. Pictured above is my favorite example in one-eyed wonder Waddle Doo. 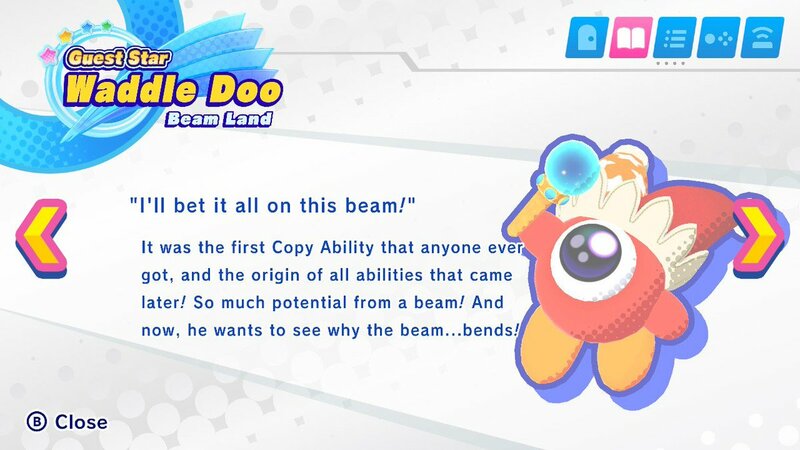 who arrives with a heartwarming callback to Kirby’s Adventure‘s Beam ability that confirms the developers love these games just as much as I do. Yes, you may say I’m a sucker for fanservice, but you can’t deny the aftereffect — following the second wave of DLC, I’ve been steadily making progress on the rest of the cast just so I can absorb whatever motivations lie within the plushy critters I faintly feel guilty for demolishing this past decade-and-a-half. Is it a drive just for completionist’s sake, or do I seek to recapture that sliver of nostalgia bursting from my heart? Whatever it may be, I’m still playing. 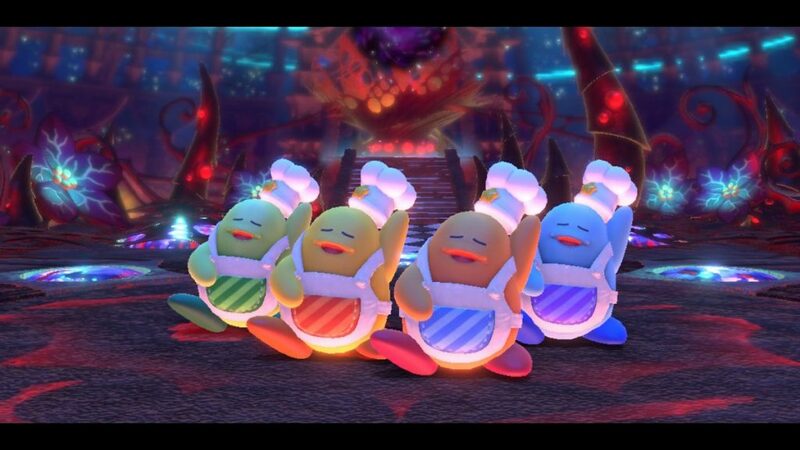 This is not the first time a game like Kirby Star Allies made me wrestle with my emotions — despite my love for cats, critical darling Super Mario 3D World induced a similar response– and I suspect it certainly won’t be the last. And yet, my persistence found something of a sweet spot: I cannot hail it as a near-masterpiece flawlessly executing the Golden Touch, but I can enjoy it as something that faithfully continues series tradition, and that’s how I continue enjoying it every night while watching Dragon Ball Z and practicing Japanese. It’s not perfect, there may be better games to spend my time with…but as I sit there, floating away in a wistful reverie from a puzzle-accompanied Rainbow Resort remix, I am reminded of youth. For the moment, I don’t need anything more.